Nikon D750 : Is it as good as they say? Looking back at Nikon's full frame camera history that started with the D700, you can tell that most cameras had a respectable life span. In 2014 however, Nikon introduced three full frame cameras: the D610, D810 and the D750. Between the more affordable D610, that was somehow sent out to fix everything that was wrong with the D600, and the pro-level D810, it's easy to tell that the D750 is positioned somewhere between these two worlds. It is sort of a hybrid camera that makes choosing a lot harder. Let's have a look at some of the specs. The first thing you notice when you look at it is the tilting 3.2" screen, making it is the first full frame DSLR ever to have such a feature. The body is made from a combination of magnesium alloy, plastic and carbon, meaning it's light. However it is properly weather sealed. 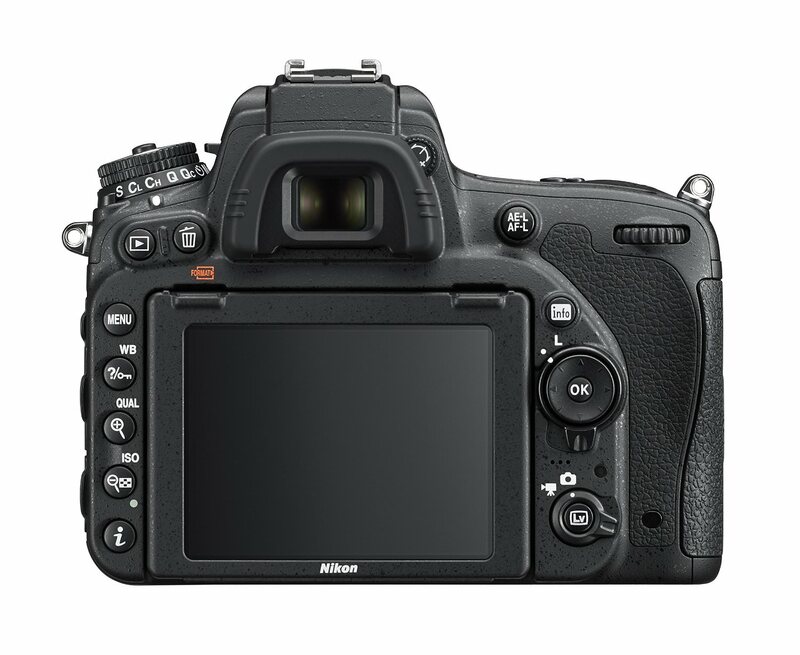 At the heart of the D750 is 24.3 MP sensor that Nikon claim is newly developed. It also has an AA filter, which is contrary to the whole "no AA" trend we've seen in the past two years. 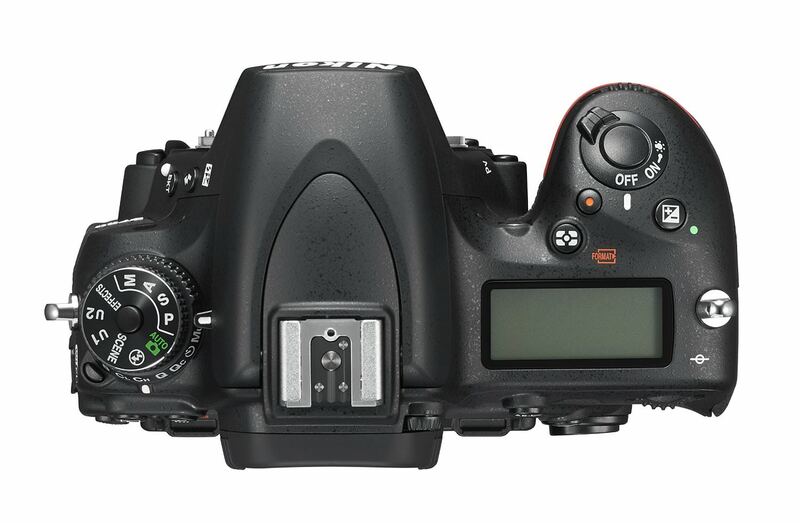 Most likely, it is centered around the D610 sensor. In terms of resolution, it might not be anywhere near the D810, but the upside to that is the lower file size. One of the strong points of the D750 seems to be the autofocus system. It has 51 points, with 15 of them cross type. 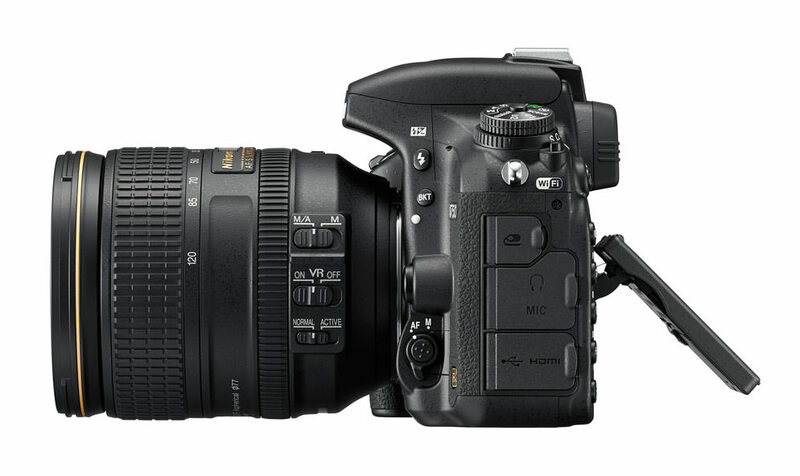 The interesting thing is that it actually features a new sensor, the Multi-CAM 3500 II. The result is very accurate, very fast focusing and tracking . The burst rate sets apart from both the D610 and the D810,with a firing speed of 6.5 fps. One thing that some photographers will probably not like is the maximum shutter speed of 1/4000th. The ISO performance of the D750 is everything you would expect from a newly developed full frame camera. The range is 100-12,800 and believe it or not, even the images shot at maximum ISO speed ( not the extended values) are usable. This makes it a powerful low light companion. In terms of video recording, the D750 has similar specifications to the D180, enabling 1080/60p recording. 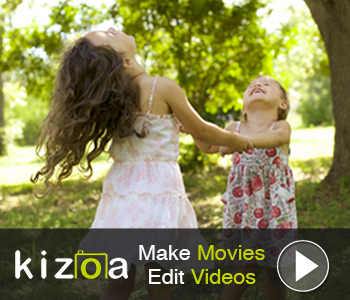 It also has powered aperture control, zebra overexposure warnings and Auto ISO control in manual video shooting mode. Video and photo files can be stored on two SD cards as the D750 is equipped with to card slots. Overall, this is a camera that targets enthusiasts and pros on a tight budget who can't spare an extra $1000 for the D810. It is a highly capable machine that produces amazing photo quality. Nikon have always excelled at low light capabilities and the D750 can easily compete with class leading cameras. It does have one or two weak spots, including a limited buffer that affects the continuous shooting and a poor camera app that doesn't really give you much control over the camera. The AF is still slow in live view mode and we were expecting better improvements in this area. But it's still a camera to love. It might not be any reason for D610 users to upgrade, but it certainly appeals to D700 users looking to retire their legendary camera. 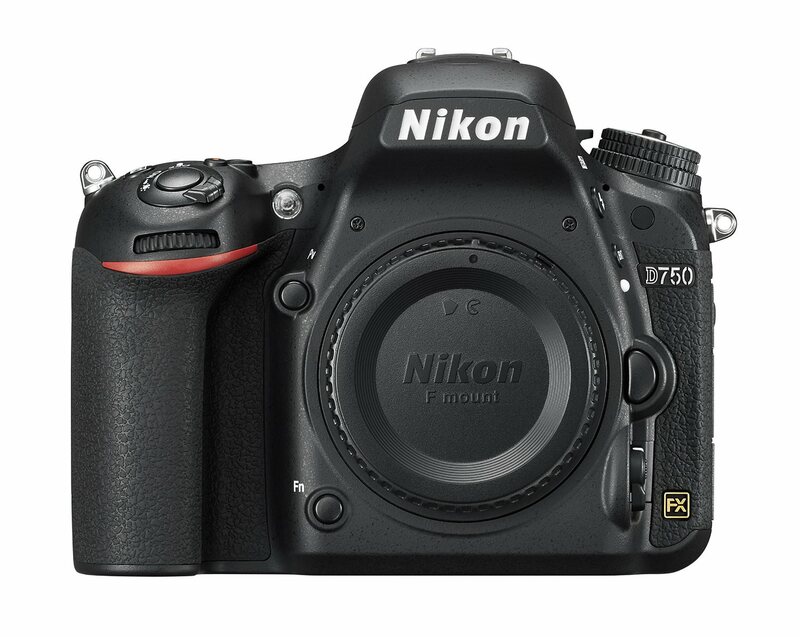 See more specs about the D750 here.